The dosage for BioTonen is not available on the site at this time. 1 Botanical Toner - $16.95ea. 2 Botanical Toner - $15.95ea. 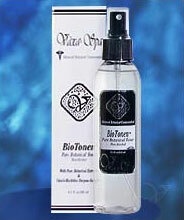 Each BioTonen Botanical Toner is 6.2oz.